When Maruti Suzuki stepped out of its comfort zone of making high-volume small cars and focussed on expanding to new segments, it knew a big challenge was resting on its shoulders. Despite the financial prowess, Maruti Suzuki did not take the presented opportunity lightly though, as it created a whole new chain of premium dealerships under the Nexa banner. However, its initial launch of S-Cross was quite a setback. The crossover is garnering good response among customers ever since the facelift went on sale late last year but before that, the S-Cross was enduring less-than-favourable volume. 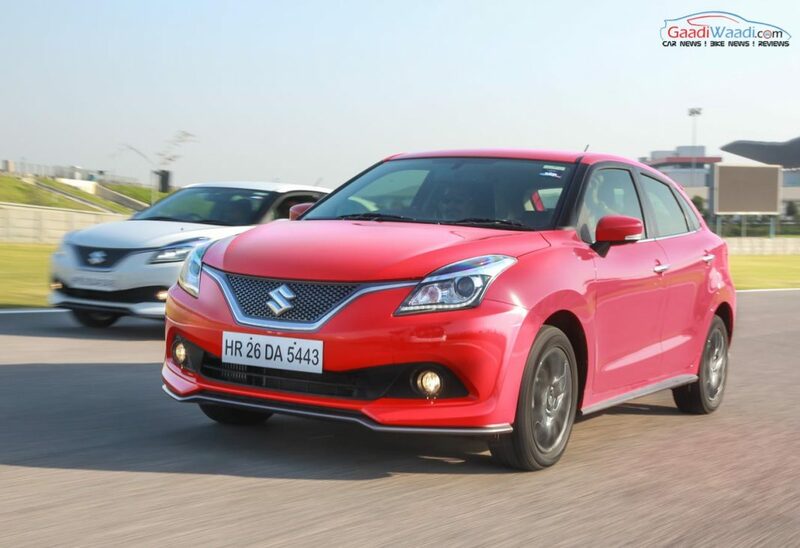 Maruti Suzuki quickly responded by bringing in the Baleno premium hatchback as the second Nexa offering and it worked wonders. 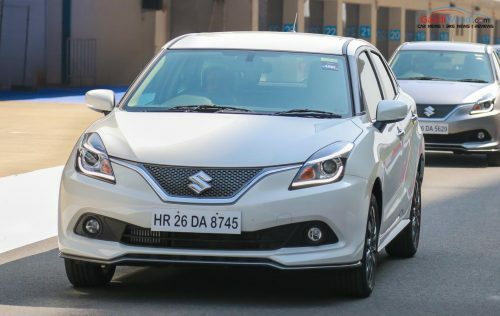 Introduced in October 2015, the Baleno became the first true success at Nexa and is the best-selling hatchback in its segment by pipping the well-received Hyundai Elite i20. Over the course of nearly three years its popularity has only increased and it now accounts for over 62 percent of Nexa sales. It has maintained consistency despite the arrival of new generation Maruti Suzuki Swift. In less than three years, more than four lakh Balenos are currently on the road and is also being exported to international markets like Japan, Australia, New Zealand, Europe and Latin America. The premium hatchback is sold in a total of 12 variants under Sigma, Delta, Alpha and Zeta grades, and comes priced between Rs. 5.48 lakh and Rs. 8.64 lakh (both prices, ex-showroom). The Baleno takes power from a 1.2-litre K-Series VVT petrol engine producing 83 bhp at 6,000 rpm and 115 Nm of peak torque at 4,000 rpm. A five-speed manual transmission or a CVT automatic sends power to the front wheels. The diesel engine, on the other hand, is the tried and tested 1.3-litre Multijet DDiS 200 mill that could be replaced in the near future. It develops 75 bhp at 4,000 rpm and 190 Nm of peak torque at 2,000 rpm, and is retailed only with a standard five-speed manual gearbox. Some of the important features available are a touchscreen music system with USB and Aux connectivity, navigation and Bluetooth provision, voice command, Apple CarPlay, reverse parking camera and sensors, climate control, engine start-stop button, etc.